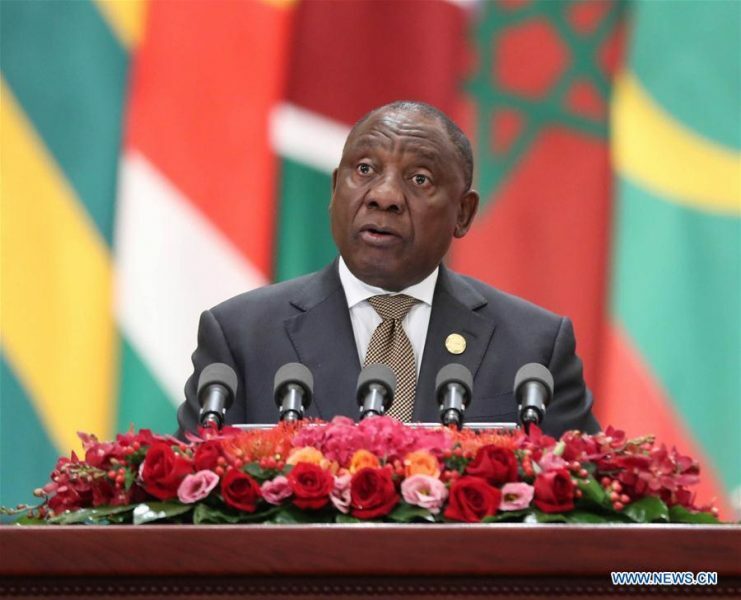 African countries welcome the win-win relationship with China and value the support China provides to them, South African President Cyril Ramaphosa said on Thursday. 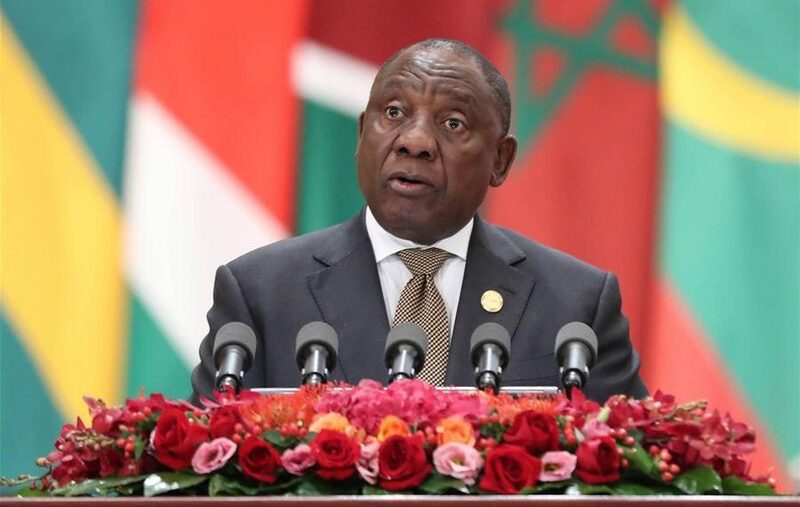 Speaking upon his return from China where he paid a state visit and attended the 2018 Beijing summit of the Forum on China-Africa Cooperation (FOCAC) earlier this week, Ramaphosa described the forum as a huge success. Ramaphosa said South Africa was honored to have co-chaired the Beijing FOCAC with China. Many African countries have a sense that they have China as a meaningful partner which wants to assist fellow partners to reach higher levels of industrialization, said Ramaphosa. African countries wish to exercise their right to development through industrialization, he said, adding that African countries and China also realize the need to address the issue of trade imbalance between them.